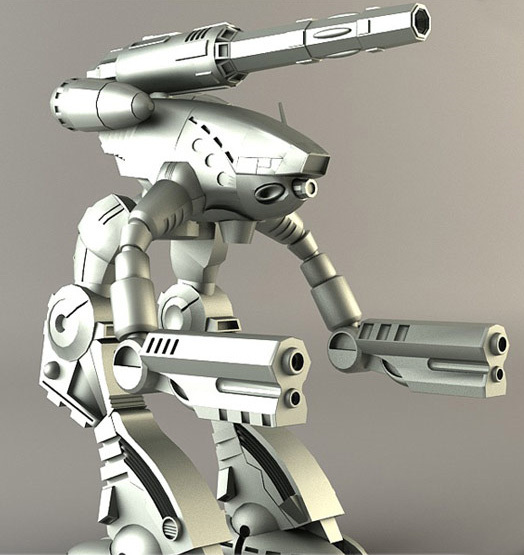 Image of the cancelled Marauder model. current 17:17, 4 August 2017 524 × 555 (79 KB) Unbroken (talk | contribs) Image of the cancelled Marauder model. This page was last edited on 4 August 2017, at 17:17.